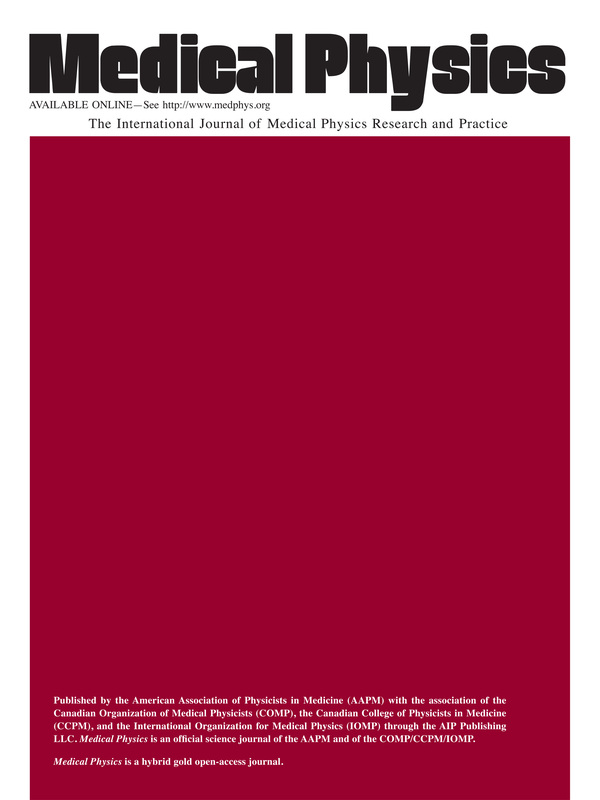 AAPM Reports - Assessment of Display Performance for Medical Imaging Systems. The adoption of digital detector technology and picture archiving and communication systems (PACSs) have provided health care institutions an effective means to electronically archive and retrieve radiological images. Medical display workstations (also termed soft-copy displays), an integral part of PACS, are used to display these images for clinical diagnostic interpretation. Considering the fundamental importance of display image quality to the overall effectiveness of a diagnostic imaging practice, it is vitally important to assure that electronic display devices do not compromise image quality as a number of studies have suggested (Ackerman et al. 1993; Scott et al.1993, 1995). According to the American Association of Physicists in Medicine (AAPM) professional guidelines (AAPM 1994), the performance assessment of electronic display devices in healthcare institutions falls within the professional responsibilities of medical physicists. However, there are currently no guidelines available to perform this function in a clinical setting. Prior literature has focused mostly on design aspects or on the fundamental physics of the display technology (Muka et al. 1995, 1997; Senol and Muka 1995; Kelley et al. 1995). A number of investigations have begun to address the quality control aspects of electronic displays (Roehrig et al. 1990a; Gray 1992; Nawfel et al. 1992; Reimann et al. 1995; Eckert and Chakraborty 1995; Kato 1995), and the Digital Information and Communications in Medicine (DICOM) standard, through its Grayscale Standard Display Function (GSDF) Working Group 3.14, has recently provided recommendations for grayscale standardization of soft-copy displays (NEMA 2000). However, prior efforts have fallen short of providing a systematic approach for testing the performance of display devices. In order to be useful, the approach should cover all aspects of display performance, be specific to medical displays, and be relatively easy to implement in a clinical setting. The intent of this report is to provide standard guidelines to practicing medical physicists, engineers, researchers, and radiologists for the performance evaluation of electronic display devices intended for medical use. Radiology administrative staff, as well as manufacturers of medical displays, may also find this reference helpful. The scope of this report is limited to display devices that are used to display monochromatic medical images. Since cathode-ray tubes (CRTs) and liquid crystal displays (LCDs) are currently the dominant display technologies in medical imaging, significant attention is paid to CRTs and LCDs. However, many of the tests and concepts could be adapted to other display technologies that might find their place in medical imaging in the future. It is hoped that this report will help educate medical physicists and other health care professionals on this subject, enable inter- and intra-institutional comparisons, and facilitate communication between industry and medical physicists.